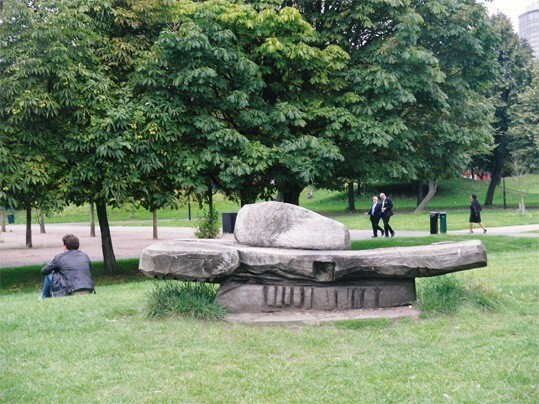 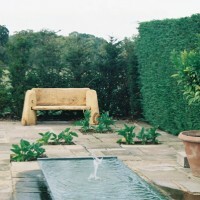 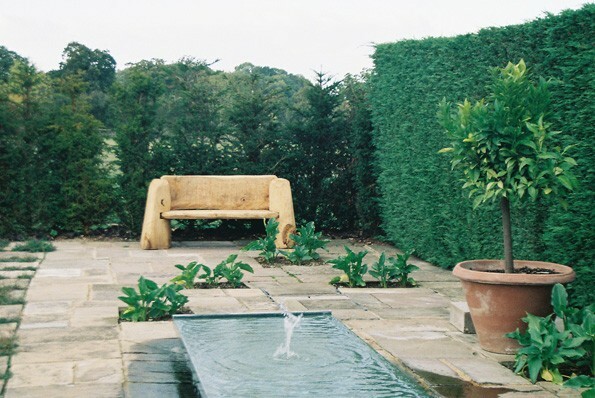 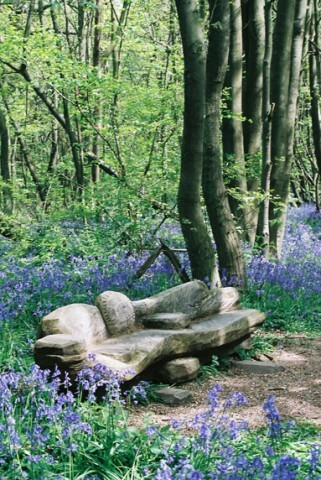 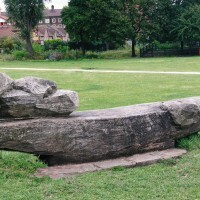 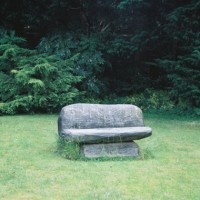 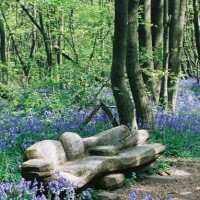 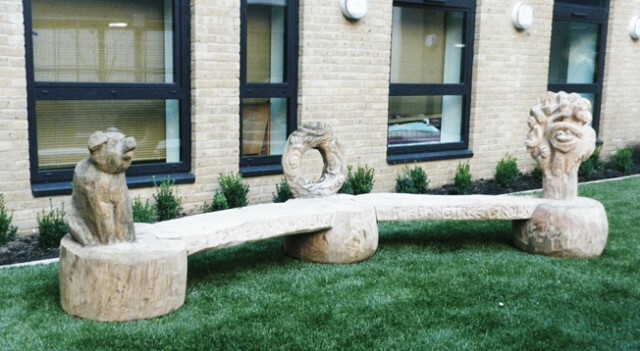 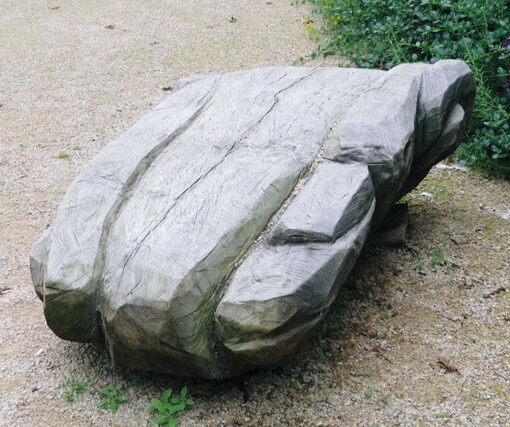 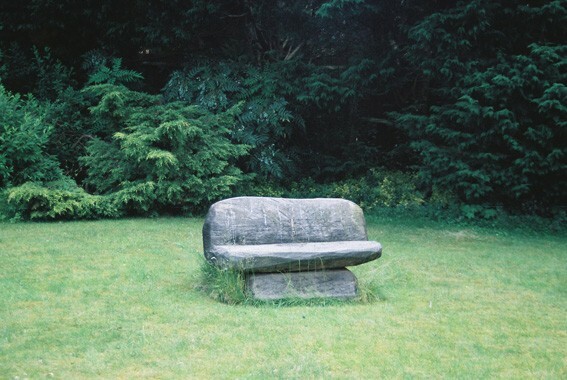 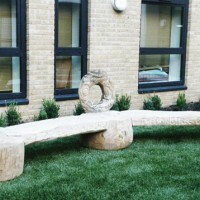 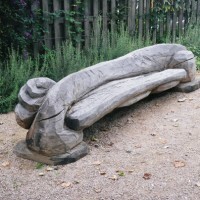 My public bench sculptures are often commissioned for particular sites to become part of the landscape. 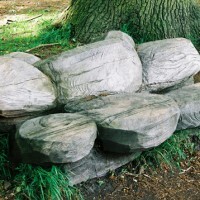 They invite people to rest and to contemplate the environment. 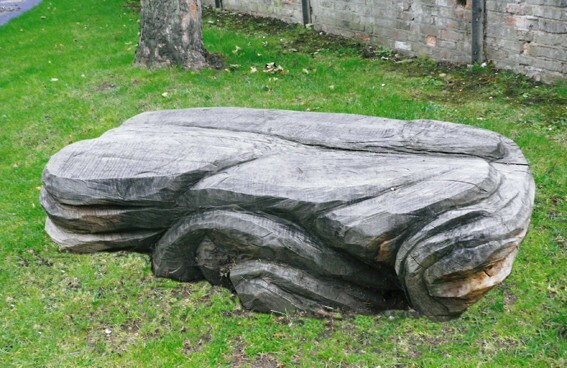 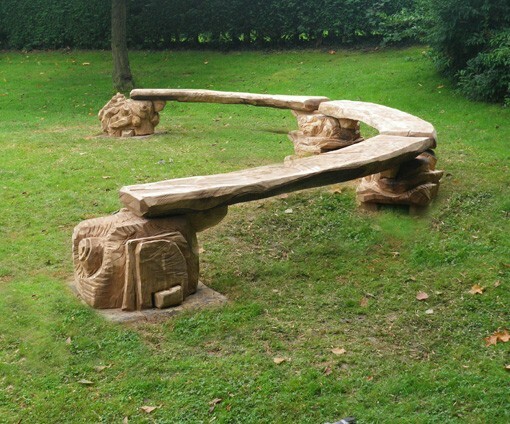 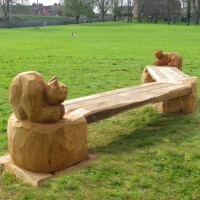 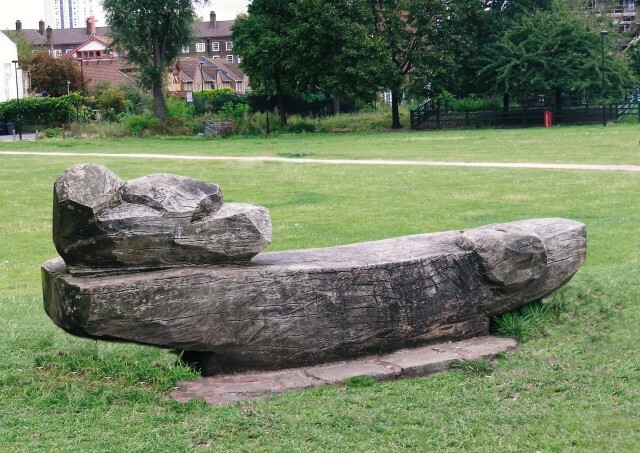 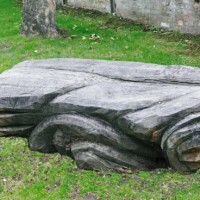 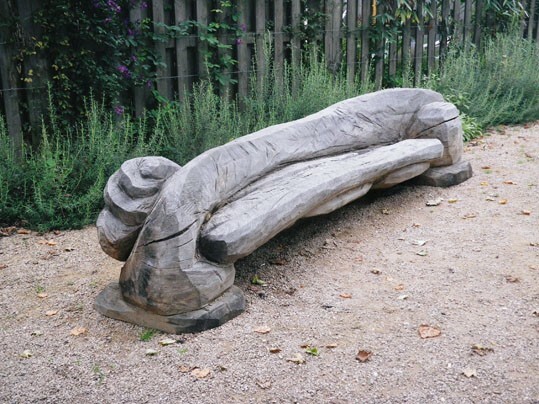 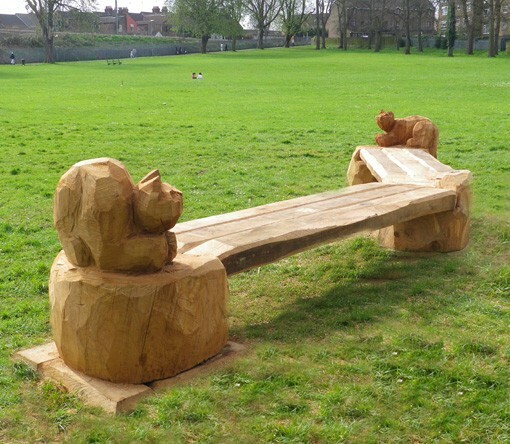 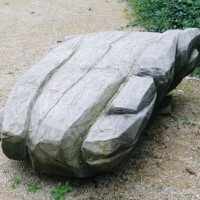 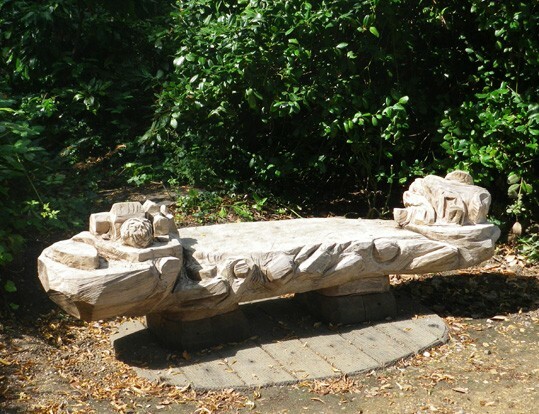 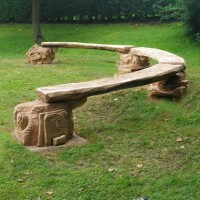 Some of my bench sculptures are carved in one piece from large oak trunks. 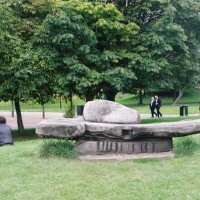 They can weigh over a ton. 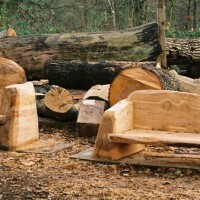 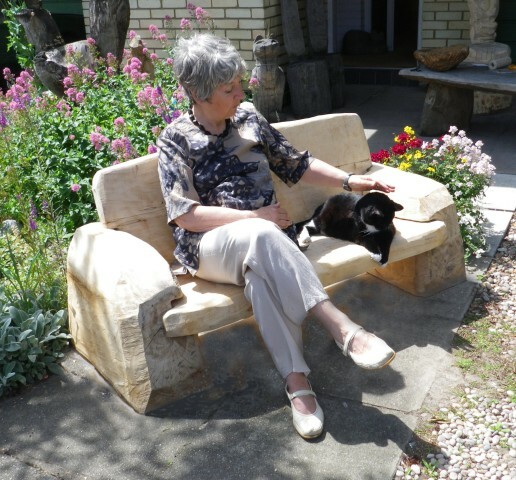 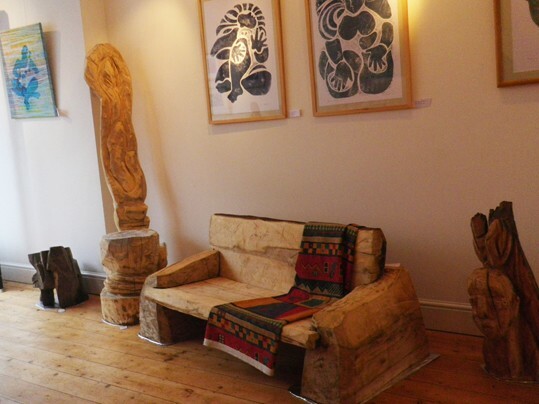 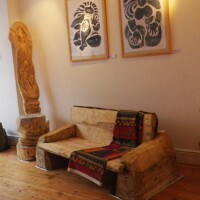 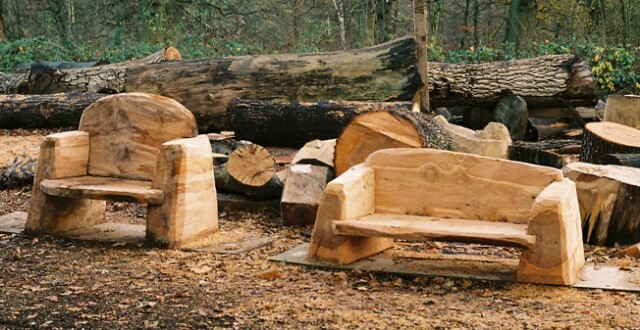 Slab sofas and seats for private use are built with four slabs which I cut from a single log. 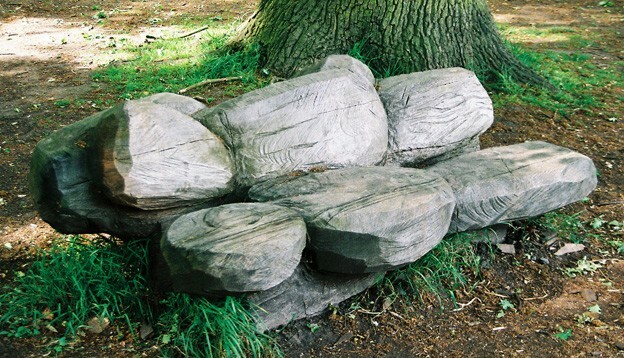 All elements slot together to form a seat or sofa. 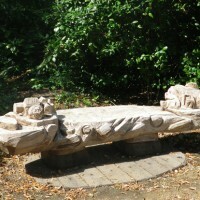 It can easily be taken apart for transportation.